Guided by a strong team of seasoned industry executives, the new Company is dedicated to providing its customers with outstanding products, timely delivery, and customer service that is second to none. Apex Tool Group is committed to product innovation driven by listening to our customers and continuous improvement in everything we do. Through focusing on our Our Core Values below. 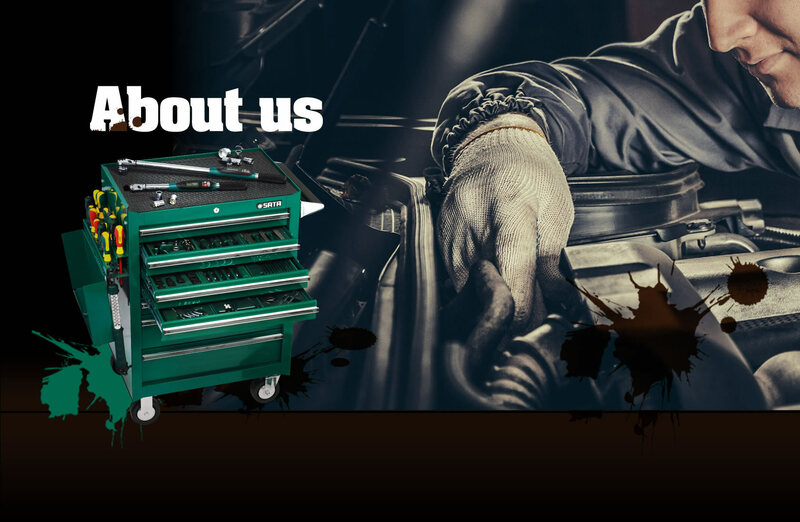 SATA Tools are manufactured by one of the largest mechanic hand tools manufacturers in the world, Apex Tool Group which is poised to be a key player in the International market. Widely used by professionals, SATA Tools are designed to cater for various industries usage from automotive repair workshop to plant maintenance and repair etc. SATA Tools offer wide range of items for your selection from individual open stock to comprehensive advanced set items. SATA Tools are your IDEAL choice!